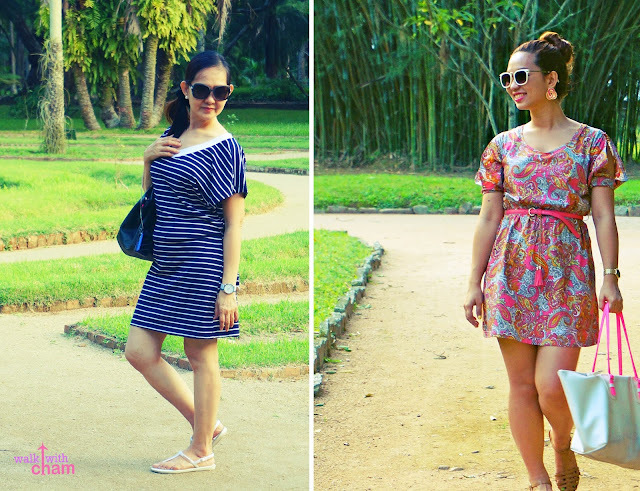 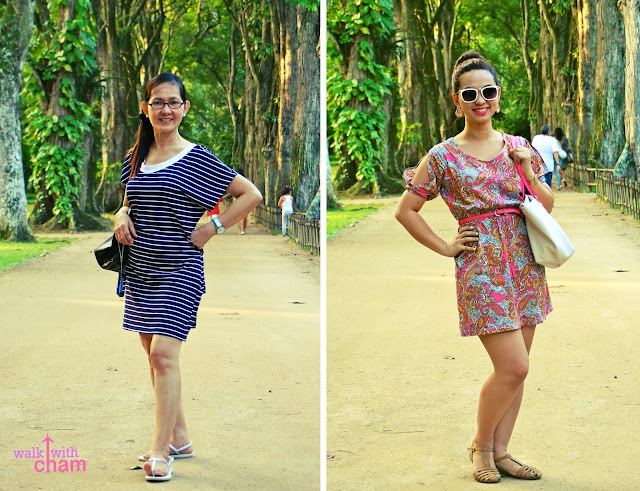 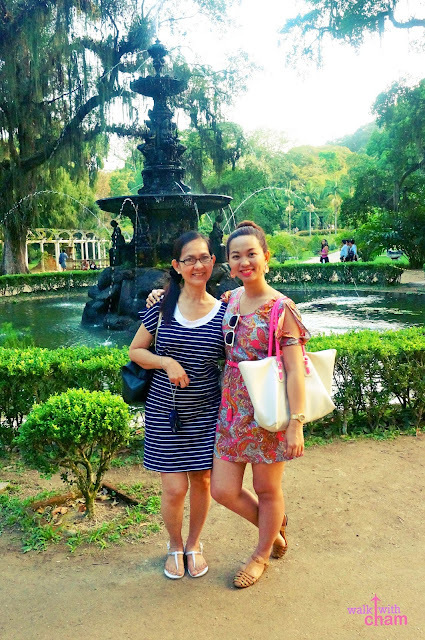 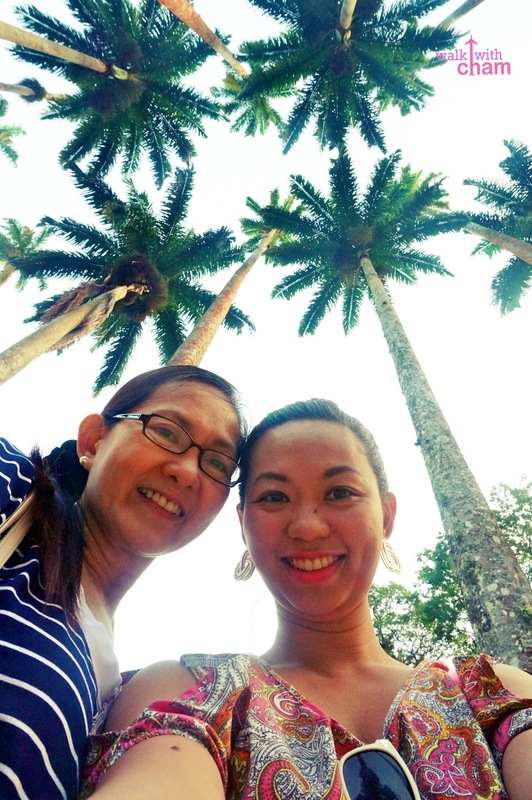 After all the places we visited, Mama & I wanted something serene & tranquil and the perfect venue for that is Jardim Botanico. 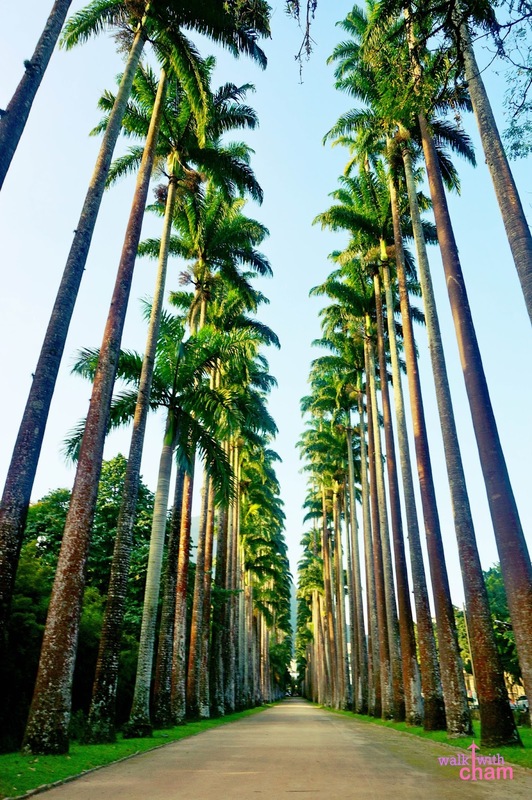 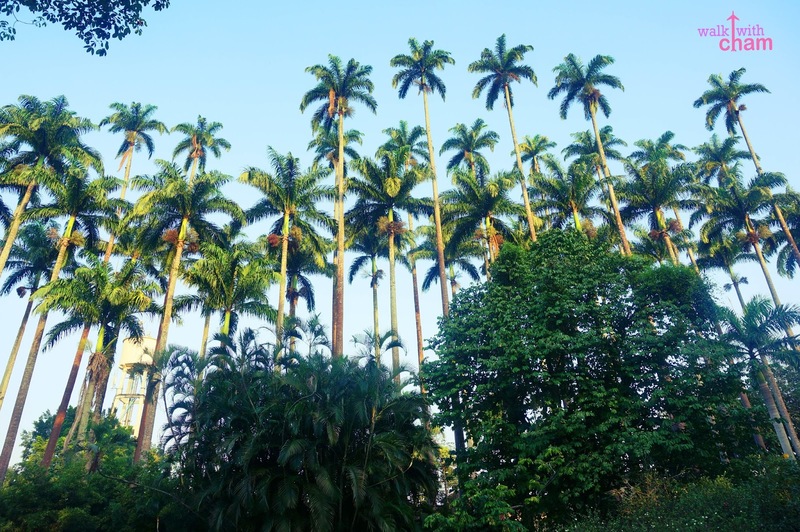 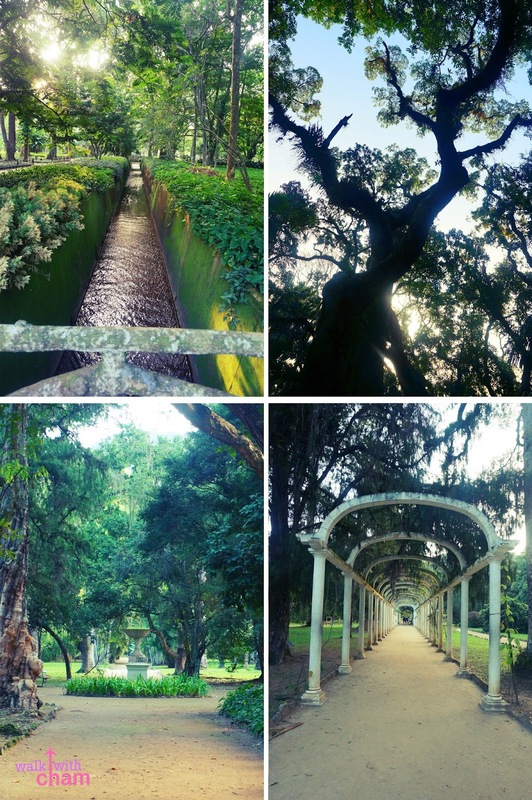 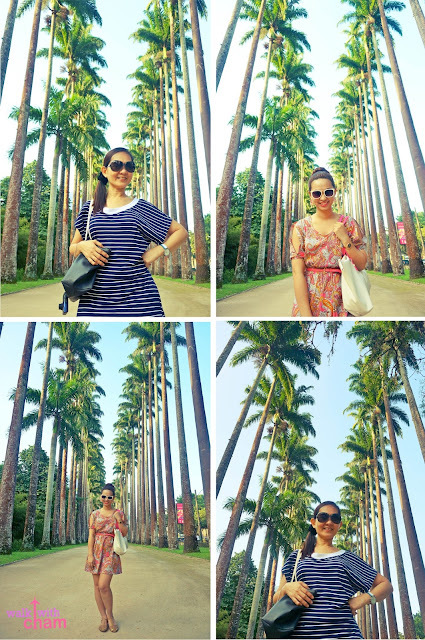 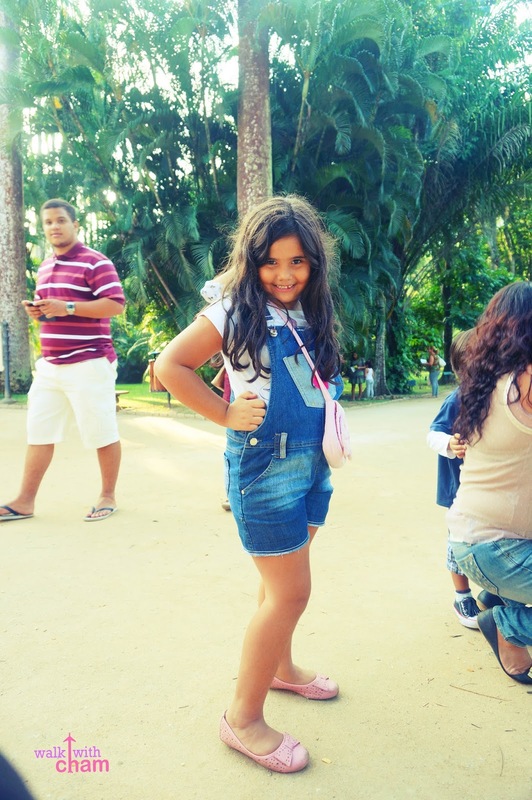 Jardim Botanico or Botanical Garden is a 240 acre botanical park located in Zona Sul Rio de Janeiro. 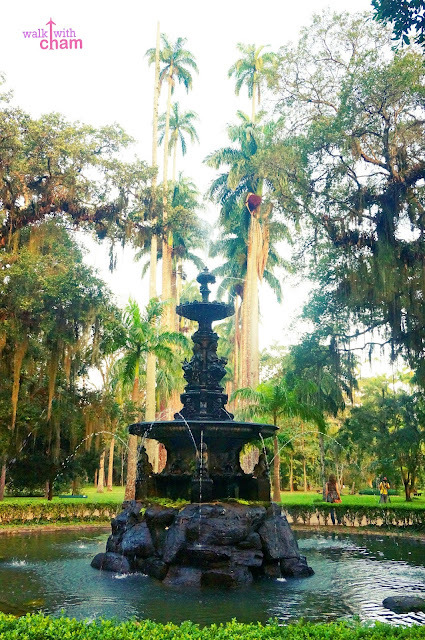 A botanical paradise that will let you feel relax. The moment we stepped in the park we immediately felt calm and de-stressed. 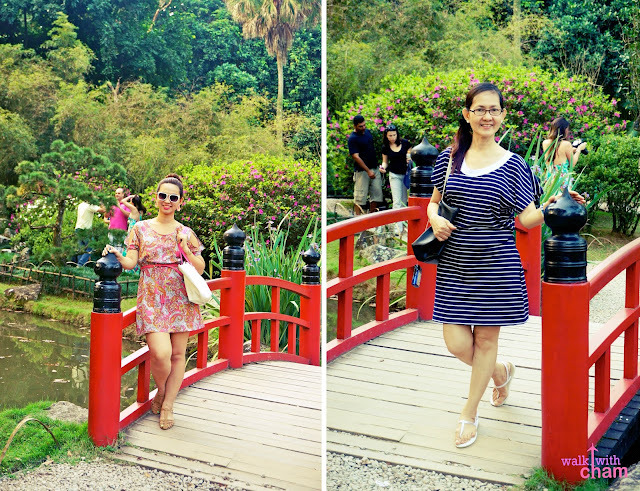 No wonder celebrities and royalties like Queen Elizabeth II were once visitors of this garden. We also found this fountain located at the middle of the park. 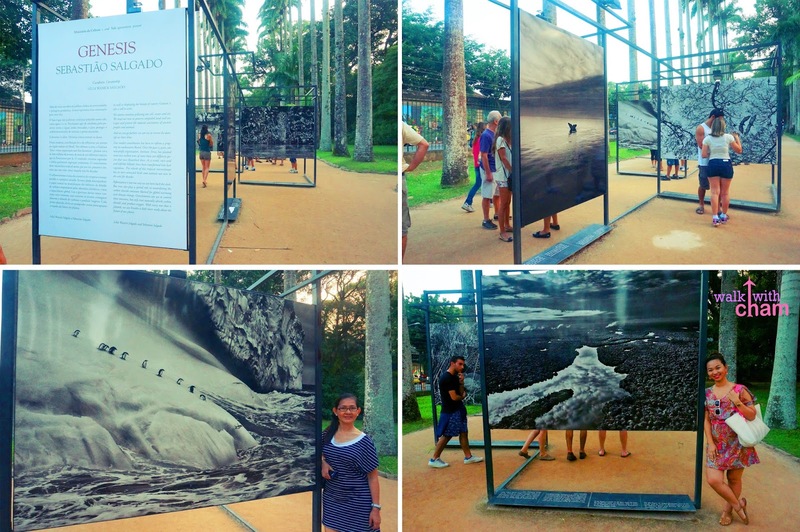 They also have a photographic exhibition near the entrance/exit of the park.